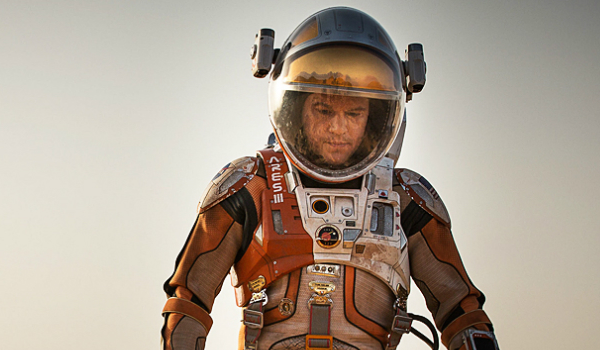 Matt Damon and Ridley Scott team up for The Martian, a new sci-fi flick based on a novel by Andy Weir. This week we take a closer look at the film's commercial prospects. - Andy Weir's book is very popular and is still selling well. - When it comes to directing sci-fi flicks, Ridley Scott has an impressive track record. - There have been some strong performers in the sci-fi genre over the last couple of years with Gravity and Interstellar standing out. - Matt Damon is pretty hit & miss at the box office. - High expectations coming off Gravity and Interstellar could hurt it. - Scott stumbled last year with Exodus: Gods and Kings.